Blue Ivy raided Beyonce's makeup and gave her Mum a lesson. 4. 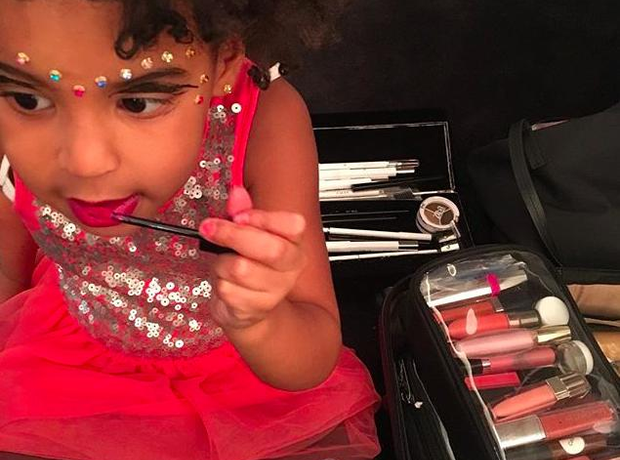 Blue Ivy raided Beyonce's makeup and gave her Mum a lesson.